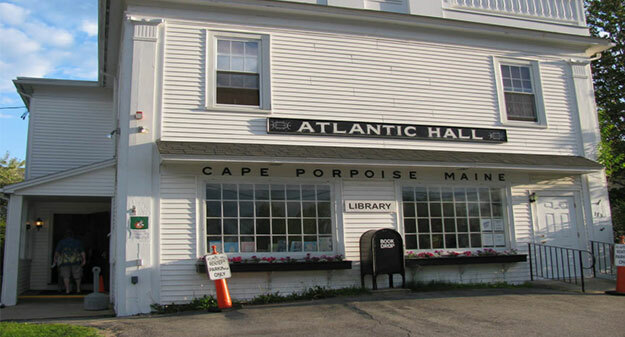 Located in the historic and charming Cape Porpoise Square, along the southern coast of Maine, Atlantic Hall is the perfect site for any event. 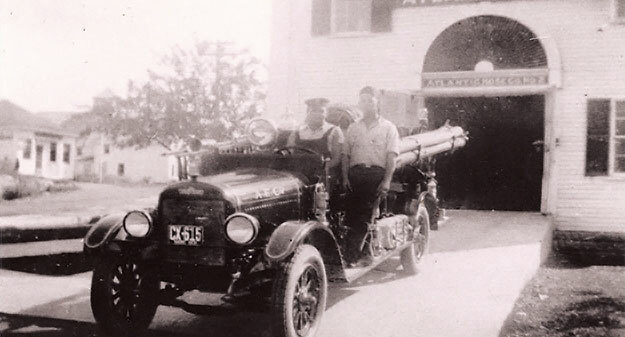 For almost 100 years, It has been the location for countless weddings, rehearsal dinners, concerts, plays, parties, meetings, lobster bakes and occasions of all kinds. Check out our Community Events, or learn about private rental at the Rental Information page. 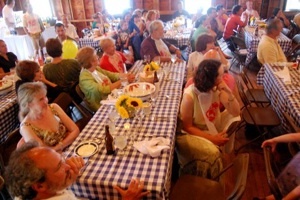 Cape Porpoise and Kennebunkport are only 90 minutes north of Boston, and 30 minutes south of Portland, where you can escape the city, take a step back in time, and Atlantic Hall offers a truly unique setting for your unique gathering, all along the beautiful coast of Maine! Atlantic Hall is a community owned facility intended to be a center for both community and private gatherings. It is governed by a volunteer Board of Trustees, which acts as the steward of the Hall. 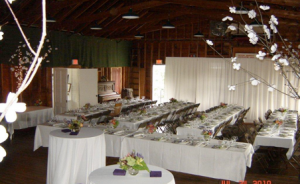 Atlantic Hall is a wonderful, traditional, down-home Maine venue for private parties. Area caterers are familiar with the hall, and the main hall upstairs offers a great 'palette' for your creative ideas! It is simple to arrange a visit to see the Hall by going to our Rental Information page and completing our form. GPS Hint: Use 1 Mills Road, Kennebunkport, ME 04046 to find us.